General Motors has announced that it will be shutting down two U.S. assembly plants, one Canadian assembly plant and two U.S. propulsion plants in 2019. The impacted facilities are ones that have been manufacturing some of the automotive giant's less popular models, including the Chevy Cruze, Impala and Volt electric sedan, as well as the Buick LaCrosse and Cadillac XTS. 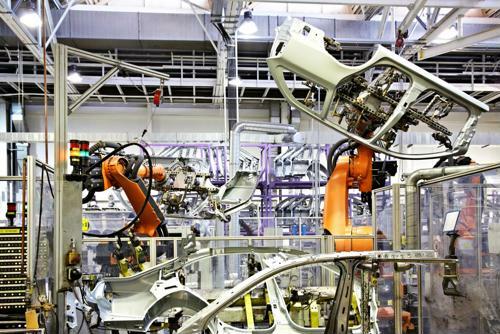 GM is touting the realignment of its manufacturing capacity and reduction of its workforce as a streamlining measure that they expect will increase annual adjusted automotive free cash flow by $6 billion by the end of 2020. "The actions we are taking today continue our transformation to be highly agile, resilient and profitable, while giving us the flexibility to invest in the future," GM CEO Mary Barra said in a statement. "We recognize the need to stay in front of changing market conditions and customer preferences to position our company for long-term success." The plan calls for a 15 percent reduction of salaried and contracted staff, including a 25 percent decrease in executives. The combination of cuts to both white- and blue-collar workforces will lead to approximately 8,000 salaried workers and 6,000 hourly workers being laid off or reassigned. Many have expressed concern about the devastating impact these layoffs could have on the affected areas, which include GM's hometown of Detroit, along with communities in and around Warren, Michigan; Warren, Ohio; White Marsh, Maryland and Oshawa, Ontario in Canada. In addition to the spike in unemployment, such closures tend to have a ripple effect on restaurants and retailers, especially in smaller cities where such an economic shock is felt more acutely. A number of workers also expressed anger after learning about the closures from news reports before the plan had officially been announced. The secrecy surrounding the decision to close plants and cut jobs could signal that there are more closures to come, according to the Detroit Free Press. 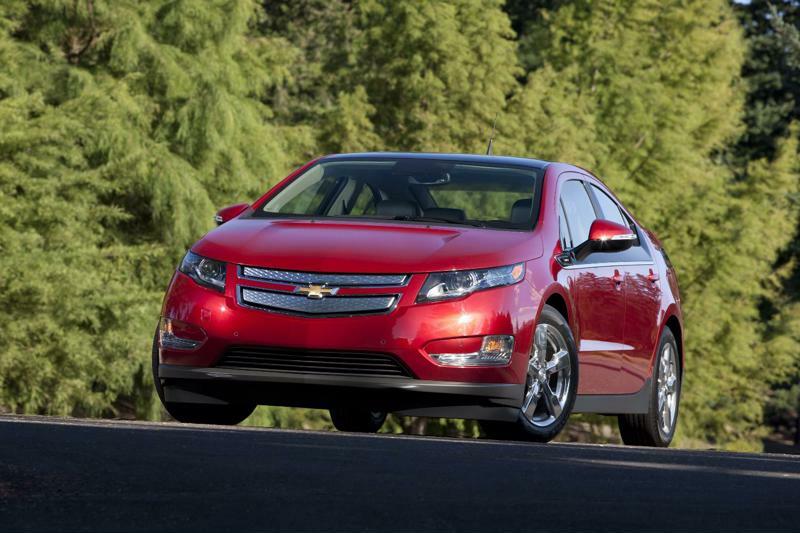 The slow-selling Chevy Volt is one of the vehicles that will be discontinued following the plant closures. For GM, there's also a political toll to be paid, as many elected officials have expressed obvious displeasure with the company's decision. Chief among them is President Donald Trump, who campaigned on a platform of keeping manufacturing jobs in America. Trump criticized Barra shortly after the news was announced, calling General Motors ungrateful for the government assistance it has received in the past. The president also threatened to impose tariffs on automobiles imported to the United States, with U.S. trade representative Robert Lighthizer stating that the administration is examining options to raise tariffs on Chinese vehicles to 40 percent, which is the amount Beijing charges on imports of American-made cars. China is currently GM's biggest market, which helps explain why the automaker is continuing to manufacture vehicles in Asia while shutting down factories in North America, despite the president's complaints. GM has referred to this plan as a proactive measure being taken in anticipation of a potential downturn in car sales. Whether the economy is actually headed for a slowdown is a subject of considerable debate among economists, although rising interest rates have traditionally been viewed as a harbinger of sluggish automotive sales. Barra has developed a reputation for "leaning out GM," even when not necessary, according to Supply Chain Dive. Before assuming the role of CEO in 2014, she was the executive vice president of global product development for the automaker, purchasing and supply chain. Considering her background in supply chain management, it's highly possible that Barra is simply preparing for a worst-case scenario, rather than actively predicting one.